Pampering yourself is something you dream of but never do - take some time out for you. Head to Erban Spa Nelson and embrace relaxation with a mini spa facial, express massage and a beautiful eye trio or mini-pedicure. 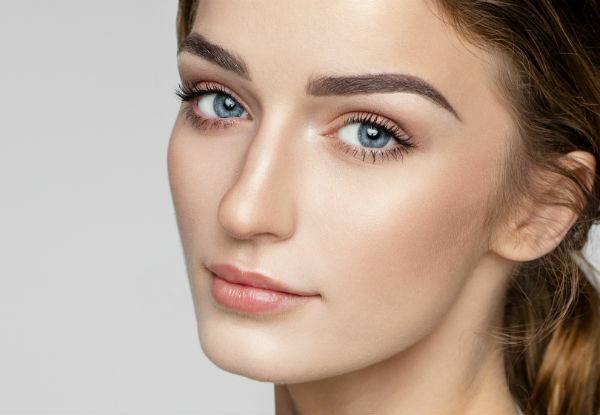 Take some time out and treat yourself or a loved on to a pamper package at Erban Spa Nelson, Tuesday to Saturday, with late nights until 7.00pm on Tuesday to Thursday. There is definitely a time to suit your busy schedule, so book in now. Grab a 90-minute "Time Out" spa treatment for $100 from Erban Spa Nelson. 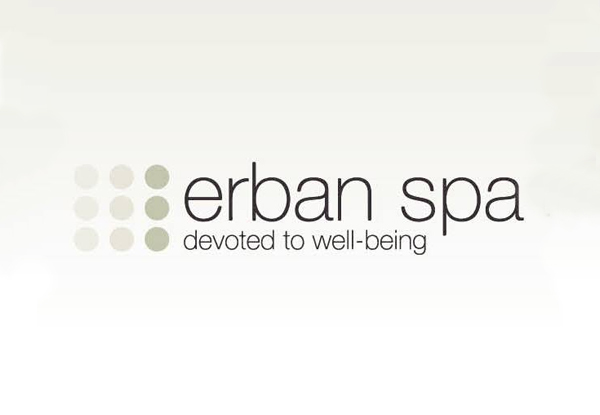 A boutique city-side day spa specialising in massage and beauty therapies, the team at Erban Spa is devoted to your well-being and to helping you escape from the stress of everyday life. 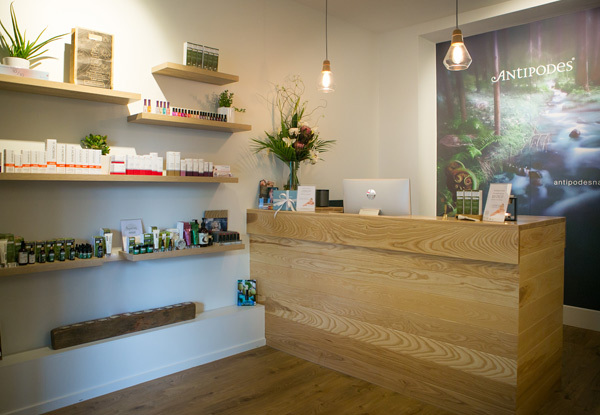 With incredibly relaxing facilities, incredibly talented staff and a total dedication to your well-being, they'll tailor their services to satisfy your needs, always working to leave you glowing on the outside and blissful on the inside. 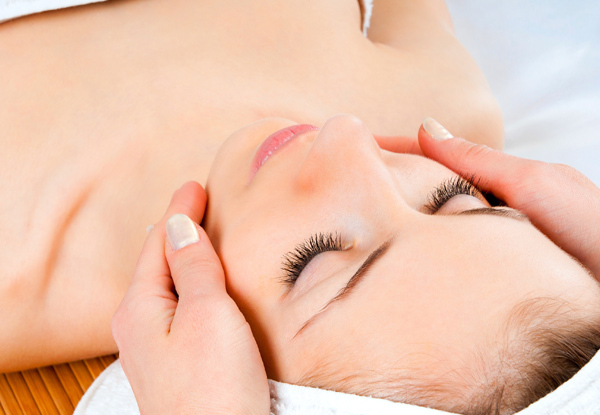 Whether you're after a facial or beauty services, Erban Spa can help. Bookings essential. Subject to availability. Valid Tuesday to Saturday. Fridays and Saturdays have limited availability. Not available on public holidays. 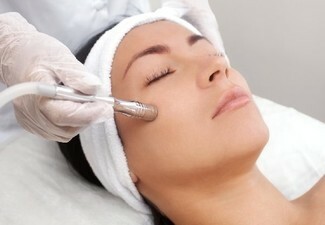 All treatments must be used in one appointment by one person. Includes: 30-Minute Antipodes Mini Spa Facial, 30-Minute Express Massage, and 30-Minute Eye Trio OR Mini Pedicure. Must be used in 1 visit by 1 person. 24-hour cancellation or coupon is void. No-shows void coupon. Car park subject to availability. No refunds unless required by law. No cashback. Not to be used with any other offer.